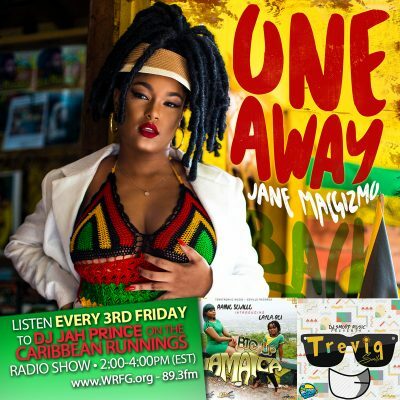 This segment of the radio program features new music from Jane Macgizmo, Bugle ft Shuga, Treviq, Raine Seville and Layla-Rei, Short Boss, Popcaan, I-Octane and more alongside the Caribbean Runnings Crew. (Red Carpet Shelley, Inga O, DJ FireArms). 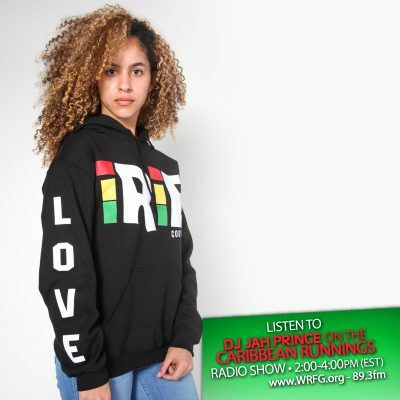 Jah Prince spins reggae, dancehall, afrobeat, soca and more live on-air every 3rd Friday during the 2pm – 4pm slot of the Caribbean Runnings Show heard on 89.3fm with DJ FireArmz and Red Carpet Shelley. This programming is heard all over the streets of Atlanta via 100,000 watts of community funded power. WRFG (Radio Free Georgia) is your station for progressive information and the stream can be heard online at www.wrfg.org. 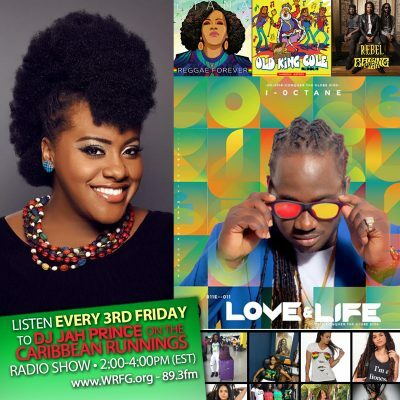 This segment of the radio program features new music from Etana, Raging Fyah, I-Octane ft. J Boog, Hezron, Iba Mahr, Kranium, Beres Hammond and more alongside the Caribbean Runnings Crew. (Red Carpet Shelley, Inga O, DJ FireArms). 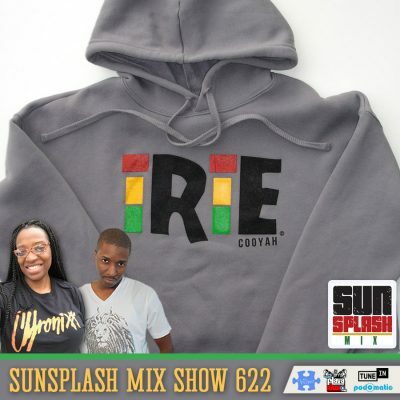 This segment of the radio program features an interview with Patricia Henry, President of Atlanta Carnival 2018 (atlantacarnival.org) and the Caribbean Runnings Crew (Red Carpet Shelley, Inga O, DJ FireArmz). 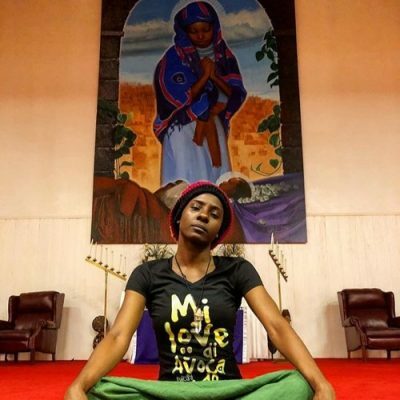 This segment of the radio program features an Interview with Jah9 and the Caribbean Runnings Crew (Red Carpet Shelley, Inga O, DJ FireArms. 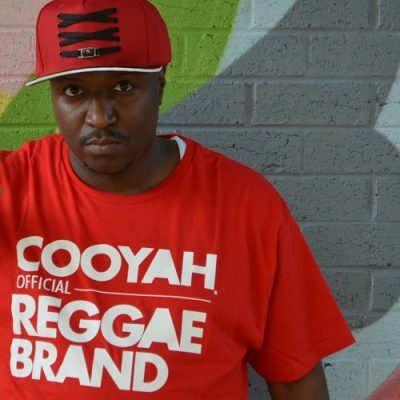 This segment of the radio program features new music from Hezron, Kranium, Brook Brovaz, Kim Nain, Dexta Daps and more.